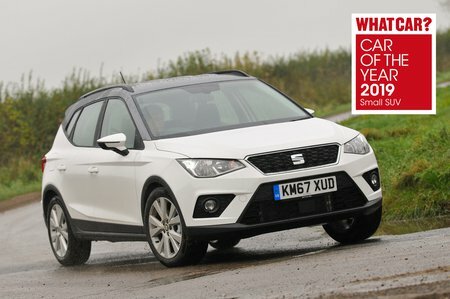 Seat Arona 1.6 TDI Xcellence Lux [EZ] 5dr DSG 2019 Review | What Car? This range-topping trim is based on the regular Xcellence but adds bigger alloys, Alcantara seats, front parking sensors and even a reversing camera. It's much too pricey to recommend, though.